We’re guessing you’re not here for a cafe & restaurant recommendation, but just in case you are, we can direct you to a pretty great one. Located right downstairs from Threesides, Trevs at Dickson specialises in Australian contemporary cuisine… and we specialise in their marketing. With the Inner North growing, it’s our mission to keep Trevs at the top of people’s minds when they’re visiting wonderful Dickson. 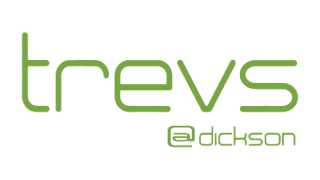 We not only help Trevs with their digital marketing, including social content, Google AdWords and website updates, but general marketing coordination too, including flyers distribution, menu updates, printing and graphic design. The team at Trevs are basically an extension of the Threesides family, and love the work we do for them.